Back-to-school season is upon us. 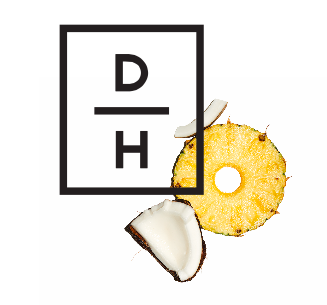 Whether your family is headed back-to-school or you’re getting back into your work routine after a more relaxed summer schedule, this time of year is a great opportunity re-examine and reset dietary habits. A re-occurring issue that I hear from my clients is that their diet is “good” during the day, but then they “lose it” at night. More on my opinion about those terms in another blog post, but often times this comes down to not consuming enough of the right calories during the day, so your body naturally wants to make up that deficit in the evening. My clients are often looking for healthy snack options, and while my go-to advice is to usually focus on satiating meals first, nutrient dense snacks do have a place for individuals who are very active or work long days. 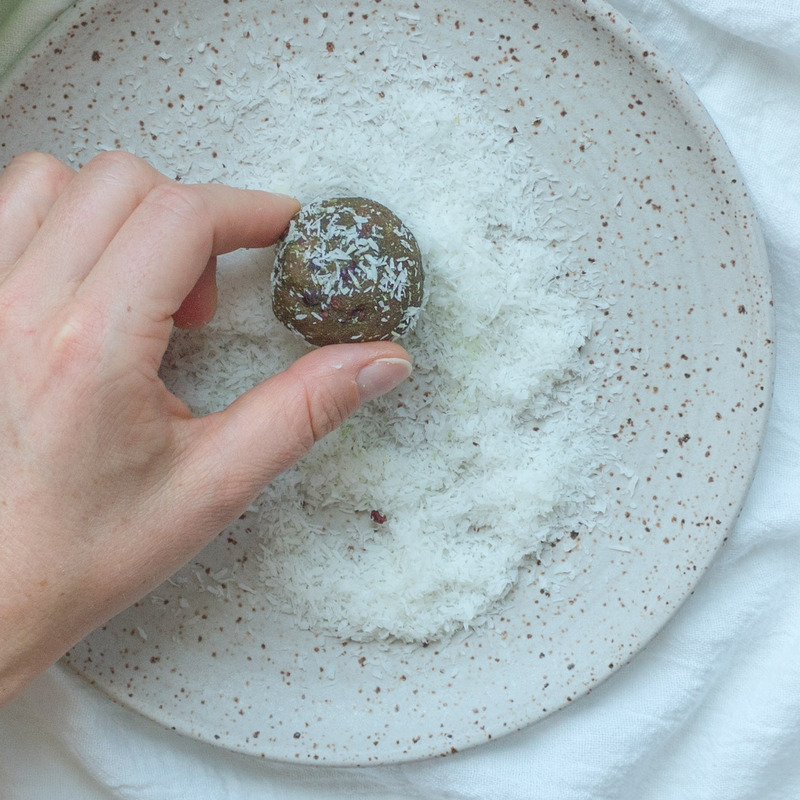 Enter these Matcha Cacao Energy Bites. 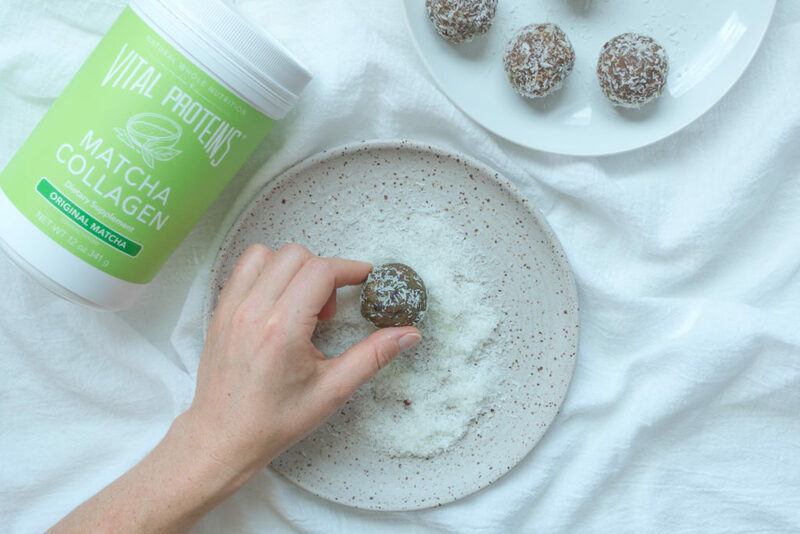 Filled with energy-enhancing matcha, collagen, healthy fats and nutrient-rich carbs, these quick and easy energy bites are perfect to make at the beginning of the week and to store for healthy snacking in the days to come. I’ve written about the health benefits of matcha before (see post here) but a quick refresher for those new to the blog. Matcha is a more concentrated form of green tea, where the tealeaves have been ground into a fine powder. Matcha contains L-theanine which is an amino acid that induces relaxation and helps prevent some of negative side effects of caffeine, making it a great alternative to coffee. You can make matcha the traditional way using ceremonial grade tea; a bamboo whisk and a ceramic bowl or blended with nut milk to make a matcha latte. 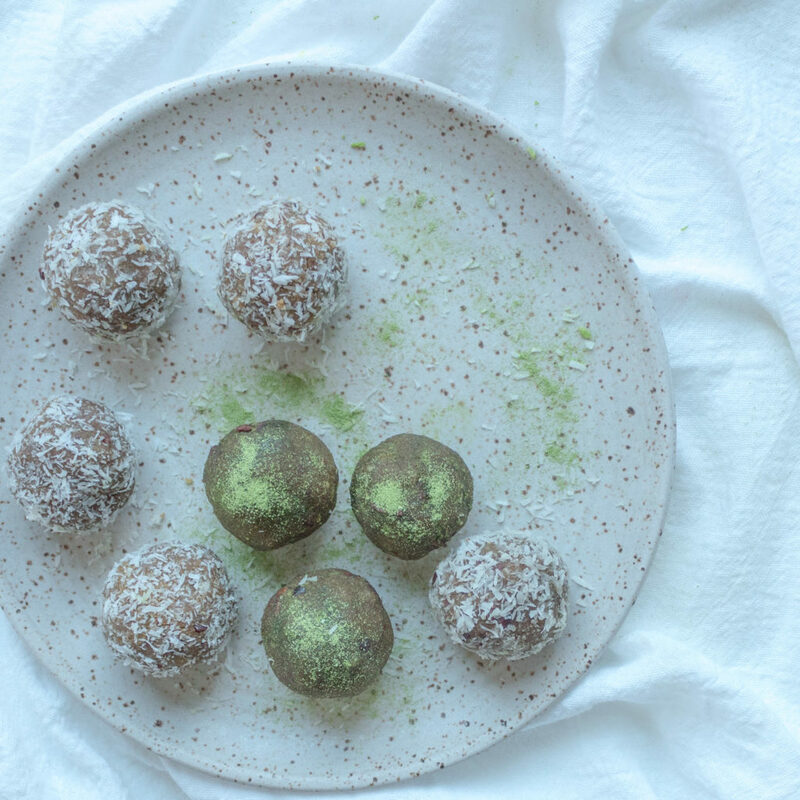 You can also use a culinary grade matcha in cooking for baking, like these energy bites. One of my favorite brands of matcha to use, especially when baking is Vital Proteins. 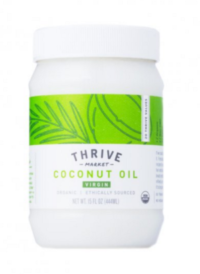 I tend to consumer the Vital Proteins Matcha Collagen or Collagen Peptides almost every single day and have noticed an improvement in my digestion, hair strength as well as the texture of my skin. 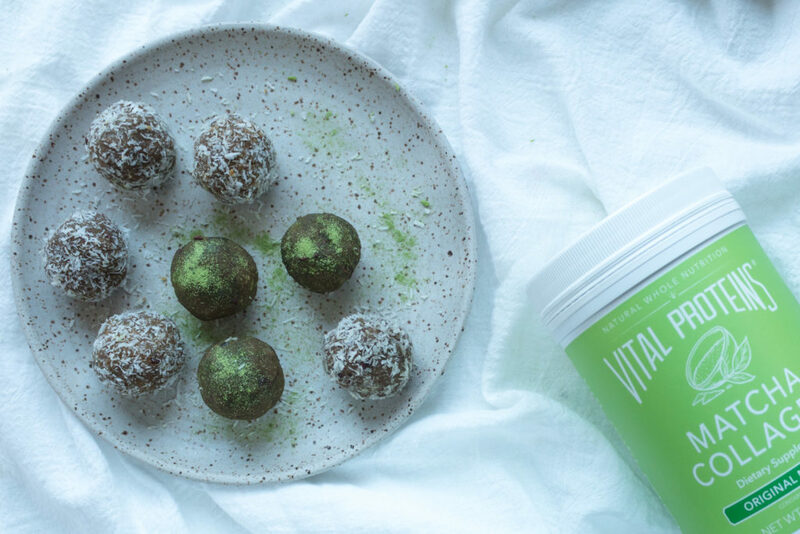 The Vital Proteins Matcha Collagen contains both matcha and collagen so you get twice the benefit. My hair has grown longer in the last 8 months then it has since middle school. No joke. If I’m not drinking an adaptogenic latte with Vital Proteins Matcha Collagen in the morning, I’ll add the Collagen Peptides to my smoothie or chai tea. The original Collagen Peptides are flavorless and quickly dissolve in liquids so it doesn’t alter the taste or texture of your beverage. Interested in trying Vital Proteins Matcha Collagen? Hop over to my Instagram as I’m running a giveaway for the next couple of days, or you can place your order here. There are very few brands that I support as much as Vital Proteins or that use as much in my everyday life.  If you’re also looking for more nutritional coaching support as we head into fall, I have a few spots left for fall clients. Email me to set up a consultation or get on my newsletter for an exciting fall program announcement. Sign up here. 6.) Gently roll into small round balls. It’s best to have a bowl of room temperature water next to you during the rolling process. Wet fingertips liberally with water before rolling each ball. This allows the balls to form a nice round shape easily. 8.) Store in a sealed container in the fridge for up to 1 week or freeze. I like to freeze mine. Enjoy! 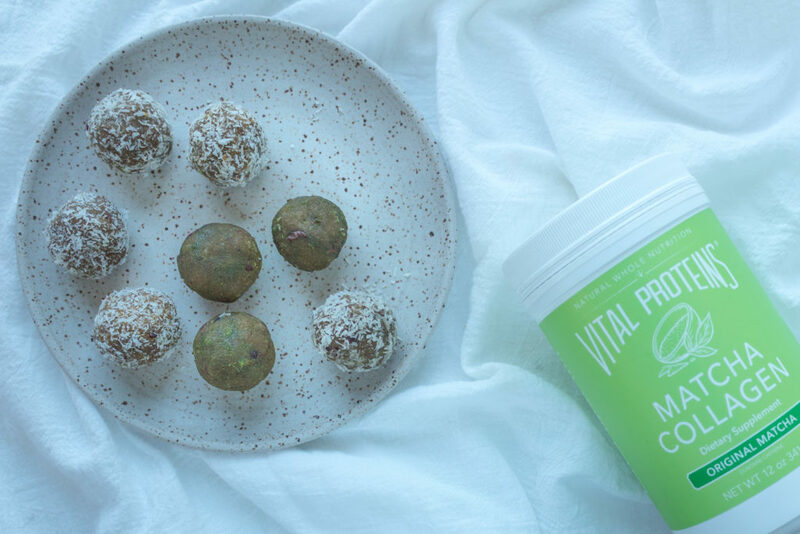 Thank You Vital Proteins for sponsoring this post and thank you for supporting the brands that make this blog possible. As always, opinions are my own. This blog post also includes some affiliate links.